Is it really “Just a Cleaning”? We hear this often at my dental offices. Of course, “if it aint broke, don’t fix it” is another common thought amongst many people. But is this thinking really “valid”? Short-sighted? Or just a feeling of denial or lack of trust with dental professionals? Or value of their dental health? Many people, who are not fortunate to have an employer who provides dental insurance will often postpone or ignore their dental care, as a way to save money. Most employers do provide dental benefits, and better insurances, determined by the level of spending by the employer will often significantly help the employee and dependents. So why is routine dental care so important? What are the real costs of ignoring your dental health? Certainly, there are those lucky people who are “genetically blessed” with great teeth that take minimal effort to maintain. I am always amazed, that some people, who have stayed away from the dentist for a number of years, finally come into the office, sometimes out of guilt, and have minimal of no problems. But these blessed folks are in the minority. I often see dental patients who have stayed away from the dentist out of fear or sometimes money. Many of these patients are finally driven to the dentist by pain. Sometimes for cosmetic concerns when a big event is happening, but often to relieve pain. These patients are often shocked at their costs and extent of treatment, associated with regaining their dental health. Many studies have shown that the average patient requires about $1050 a year in dental treatment to maintain their dental health. For every year that they miss from routine preventative dental care, the costs do not rise linearly, but rather exponentially. That is, instead of doubling after two years, they actually rise by a factor of four, then nine, then sixteen as the years pile up. And remember, this is the average dental patient. Many people, who are not so genetically blessed, have greater annual problems. So the monetary costs can really pile up. But what about the costs to your health? Did you know that according to Dr. Oz, you will lose year of your life if you don’t floss every day? Worse, according to Dr. Mayo, of the Mayo Clinic, you will lose at least ten years of your life if you are without teeth…whether or not they are replaced by dentures! At a routine “preventive periodontal therapy appointment” (not “just a cleaning”), your dental therapist, or hygienist performs many things for you that you either don’t know about, or din’t place value on…until now! First, the hygienist will review your medical history. Did you know that over 3000 prescription medications cause zerostomia, or “dry mouth”? Dry mouth has many ill effects on your dental health. The loss of saliva leads to tooth decay because they lose the natural bathing and rinsing by your mouth’s own fluids. And your saliva has many natural antibodies that are important to your teeth and health. Medications that dry out your mouth include blood pressure meds, cholesterol meds, anti-anxiety medications, allergy or sinus medications, and heart medications. Many patients are on so called “natural medications”, like ginger, or St. John’s Wort. Again, these medications have side effects that can cause tooth or gum problems. “Oil pulling”? Bad for your smile. Whitening tooth pastes… too abrasive and cause sensitivity, root notching and gum recession. The hygienist checks for all of this. 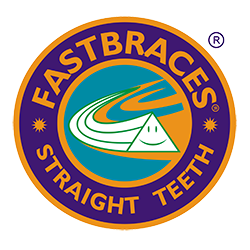 How about any signs of abnormal wear, cracks or fractures in the teeth. Did you know that almost all “anti-anxiety” medications will cause you to grind and clench your teeth more? Seems a bit backwards, but its true. They say that Americans lead the world in fractured teeth. We drink hot coffee, and cold beer. We put ice in our soft drinks. We are all stressed out. And we have silver metal fillings that expand and contract at a greater rate than the tooth when put under chewing or thermal pressures. The hygienist can detect these cracks when they are small, and offer ways to prevent or restore them before they become bigger problems…like fractured teeth or root canals. 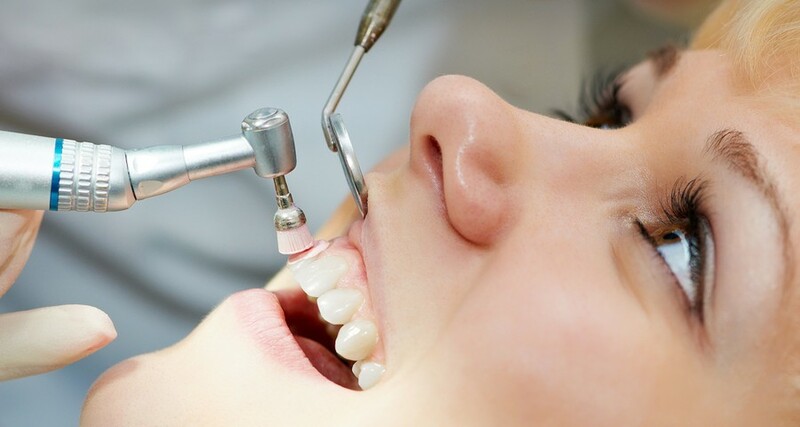 How about detecting oral cancer? Did you know that oral cancer has a higher death rate (lower five year survival rate) than just about any other form of cancer? Smokeless tobacco (dip) is the leading cause of oral cancer, but regular smoking, odd oral habits (chewing the sides of your cheek!) and use of drugs or excessive alcohol intake can also cause oral cancer. Oral cancer statistically occurs most commonly on the lateral borders (sides) of the tongue, and then the floor of the mouth. So when the hygienist pushes your tongue around with a mirror, that is what they are checking for. All of this is before they even clean a tooth or take an x-ray! Did you know that bleeding gums can be indicative of all kinds of systemic disease? I’ve had patients with bleeding gums turn out to be diabetic, sleep apneic, and even suffering from leukemia. Our hygienists measure things like bleeding gums, and search for the correlation with your health. Did you see that the American Medical Association now thinks that dentists should give a simple blood test for H1-ac to test for diabetes? Interesting, huh…that our medical brethren want us to screen these things for them! So, its not just a cleaning. And routine preventative care can greatly decrease future dental problems and dental bills.